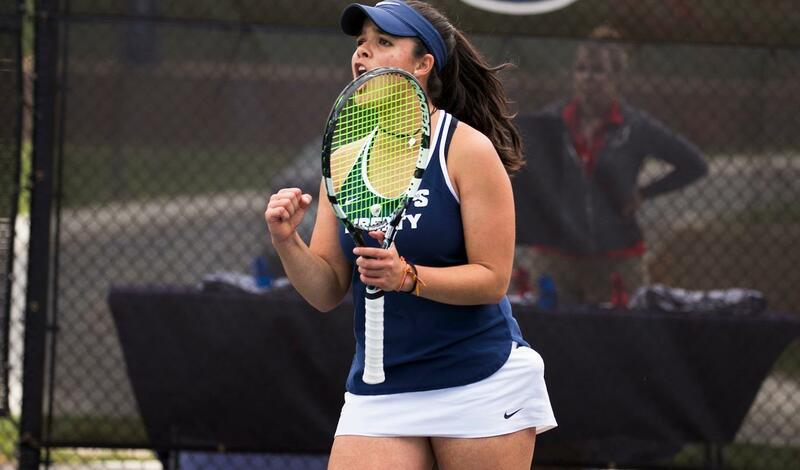 Our tennis team continues to climb the national ladder in our sport, in part because we have the necessary ingredients needed to propel our program to the next level. 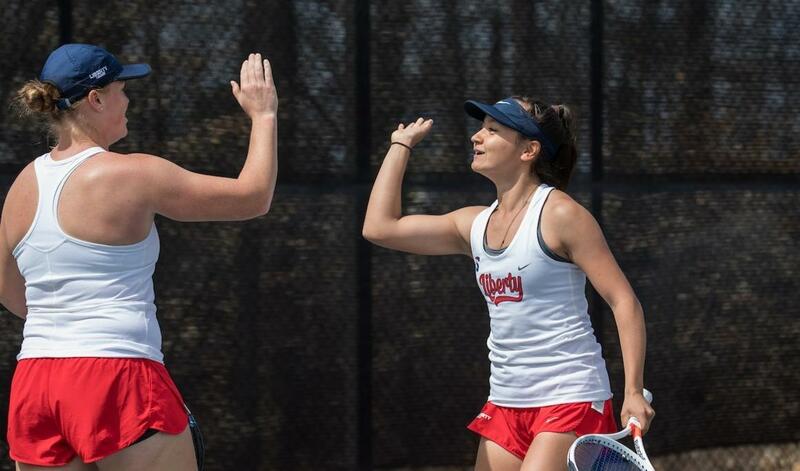 The Flames Club plays a large role in our yearly growth by enabling our players to maximize their potential both on and off the court. In addition, the Flames Club provides confidence to our players because they can see and feel the support of our donors. We are truly grateful for each and every one of you! Your donations make a difference in the lives of our players, and we are blessed to have you as a member of our Flames team! 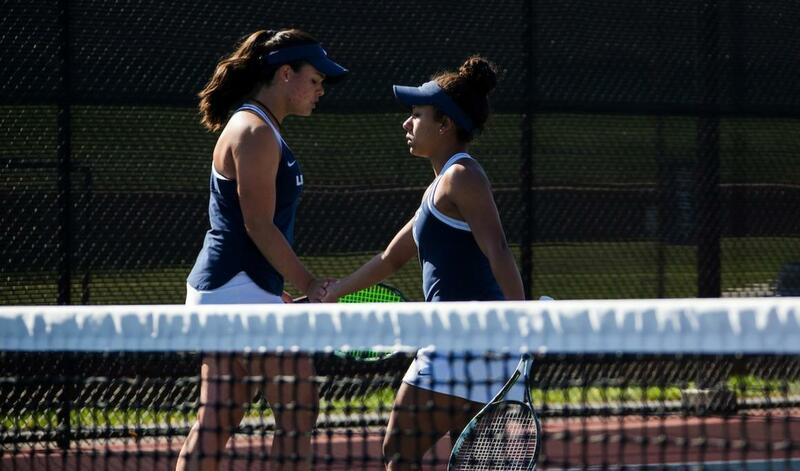 Your gift to the 2019 Women's Tennis Excellence Fund has a direct impact on our team. As we move to the ASUN Conference, the financial challenge has never been greater. 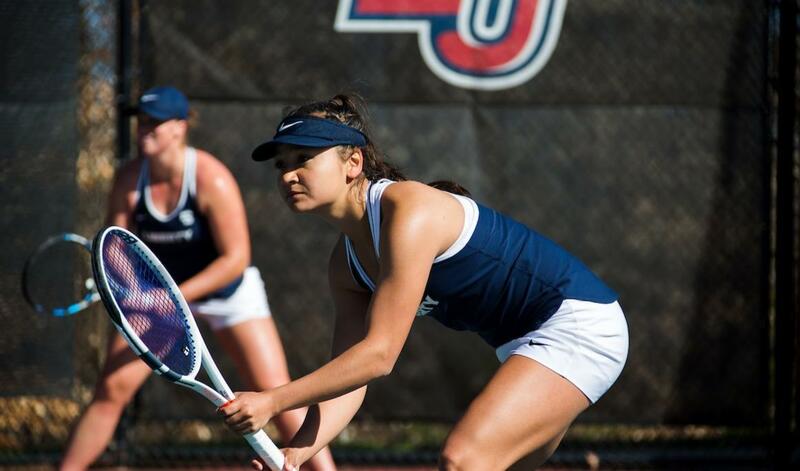 The Excellence Fund makes a difference in the lives of our women's tennis student-athletes and enhances our ability to equip them with everything they need to achieve on and off the court. 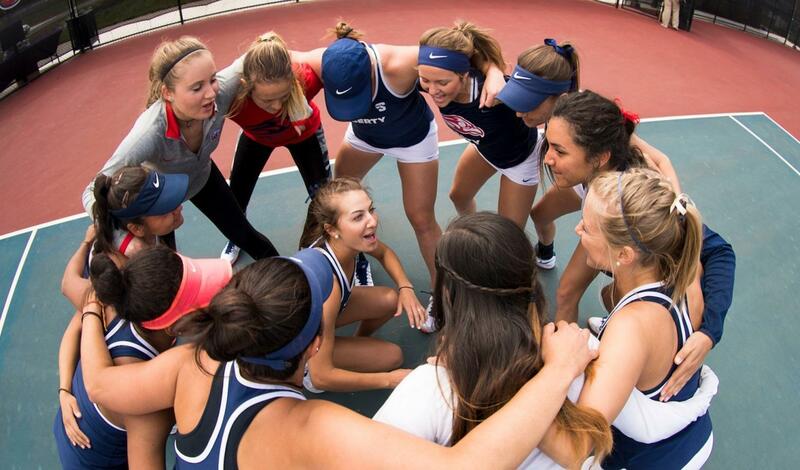 Under the direction of Coach Jeff Maren and Athletics Director Ian McCaw, the Women's Tennis Excellence Fund is used to underwrite the financial requirements of Division 1 tennis. 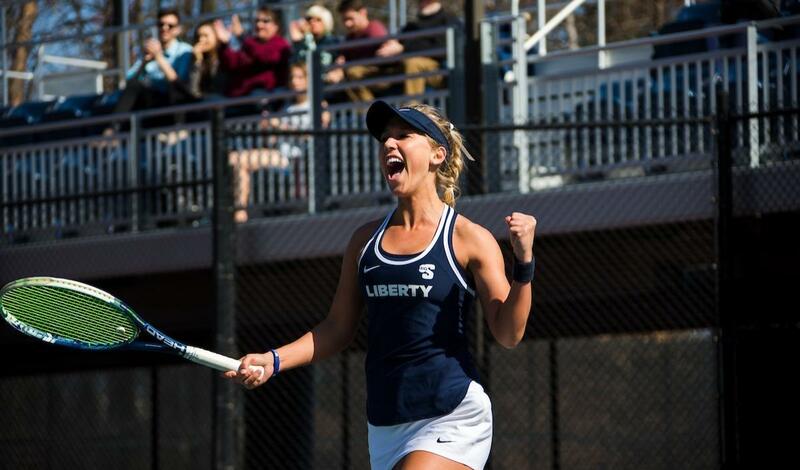 As Liberty tennis continues to rise, a greater investment is needed to provide the resources for championship level recruiting and operational expenses. 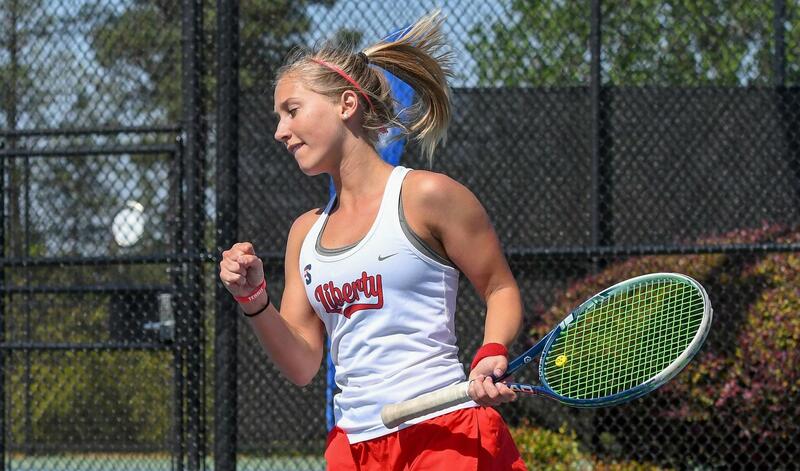 Your support helps achieve victory on the court and in the classroom.